Just stats for the Halloween Event...To help us keep our sanity. It has already been approved here. Persona Background: Aquarius is an mysterious ancient creature that represents Haru's deep desire take a stand and to protect others and do the right thing no matter the cost. Passive Boosts: + 15% boost in damage resistance against physical-based skills and +15% boost to their Ppstr. Description: Aquarius becomes a black mist that sinks into Haru’s body. When the mist enters him it covers him completely blocking him from view; however, from sound alone it seems the guy is in pain. When the mist clears the Guardian of the Tower will be standing silently before foes. Unlike Haru who has some restraint and some form of humanity, this creature does not hold any mercy. Without hesitation, it moves forward to slaughter its prey. Type of Damage: It is a boost in power. Description: Boost is a passive that gives 15% more power to Haru’s dex (slash) attacks. Type of Damage: It is a recovery spell. Description: Haru will cast a spell that coats himself and his allies. This magical spell allows the user and his allies to recover 30% of their HP and 15% of their SP at the end of each post for three turns. Weapon Description: A long sword like pole made of crimson and aquamarine colored material. The pole arm is 7 feet from tip to handle. It seems like a harmless weapon due to the smoothness and roundness of its edges; however, the blade is deceiving and is extraordinary sharp making it tricky to wield, but with practice with similar items. Haru has become quite skilled with the weapon. Side-Arm Description: A Beretta 92FS Compact handgun. It is sleek and simple in its design, gaining its name for the fact that it is pure silver. Its clip holds 13 bullets. A number Haru sees as lucky. Side-Arm Style: Revolver - Single Shot - Accuracy is increased by 20%. Consumes only one type of ammo per use. Can shoot only one enemy at a time. Gained 2500 VC from this thread here. For a second he thought he had misread considering he had just got done drinking two glasses of wine when he read the offer, but then after a good night's rest and looking at the offer again, the idol simply blinked and then began to grin as he saw the same titles from before. How amusing, but what did he want to do more of humiliate an enemy or get more food and in turn a boost in power? Well that was a no brainer wasn't it? Naturally, he was going to take the free food. > Claiming the gift from Philemon located in this thread:Here. Taking x1 Go Pluck Yourself | Such a delicious turkey leg. Why not take a bite? This item raises all stats by 30% until the end of battle. Not usable in boss fights. Thank you for the gift Philemon. We choose # 28 for the Christmas Event and got this. How curious. -- Frankincense: Increases Ailment resistance by 25% for three turns. x3. Aquarius stands about 7’0” feet in height towering over his opponents as he looks down upon them from behind a black mask. His golden wings shimmer even without light and while the creature may seem like an angel it gives off an air that it may hide something else under that armor. 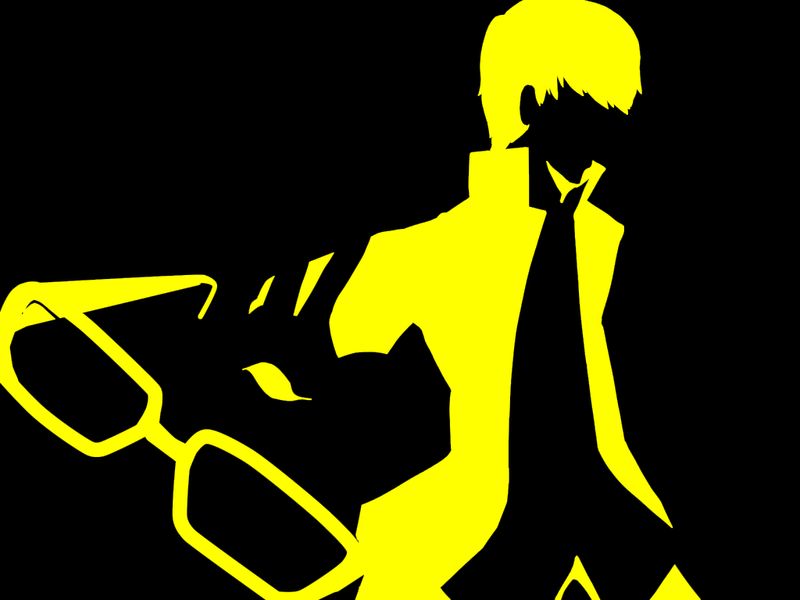 The persona wields a weapon that mimics the pole arm that Haru wields. -The Guardian of the tower remains the height and weight of Haru. He is covered from head to toe in armor that is form fitting and flexible. The only part of his face that is revealed is the lower portion of his face which consist of pale skin. The persona’s hair is black and goes down past his waist. The creature wields a weapon that mimics the pole arm that Haru wields. Frankincense: Increases Ailment resistance by 25% for three turns. x3. Description of Attack: Raises the participant's Crit chance by 30% and decreases HP cost of physical skills by a quarter (25%). Lasts three posts. > Also 30 Blank Demon Shards from Christmas Event 2017. > Added to Exp and leveled up! Level up x 2 from Mission! So 10 points in HP and SP, with an extra 5 points distribute per level.